Welcome to Omaha and what the NCAA and CBS call the "Greatest Show on Dirt!" More than eight million fans have experienced the excitement over the years, as the best in college baseball battle to victory. Enjoy tailgating with fans from across the country, and in between games explore Omaha&apos;s world-renowned attractions and friendly neighborhoods. 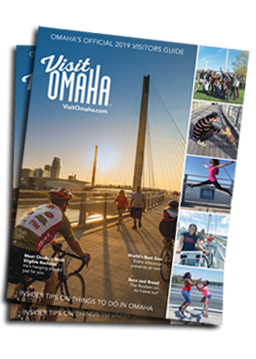 Look below for information on how to purchase tickets, where to stay in Omaha, great places to eat, and other helpful information that will make your CWS trip even better. For tips on getting to the games check out #CWSInsiders. Please note: When using the Book Your Stay feature, please contact the hotel directly if a rate is not listed. NCAA and College World Series are trademarks owned or licensed by the NCAA. All other trademarks are the property of their respective holders.